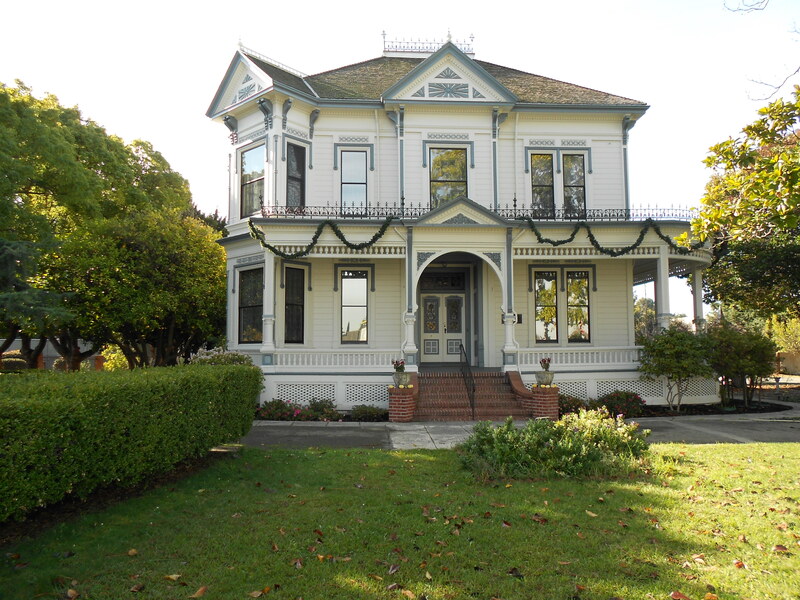 VICTORIAN FARMHOUSE REPRESENTS THE BEAUTY AND ELEGANCE OF A BYGONE ERA. 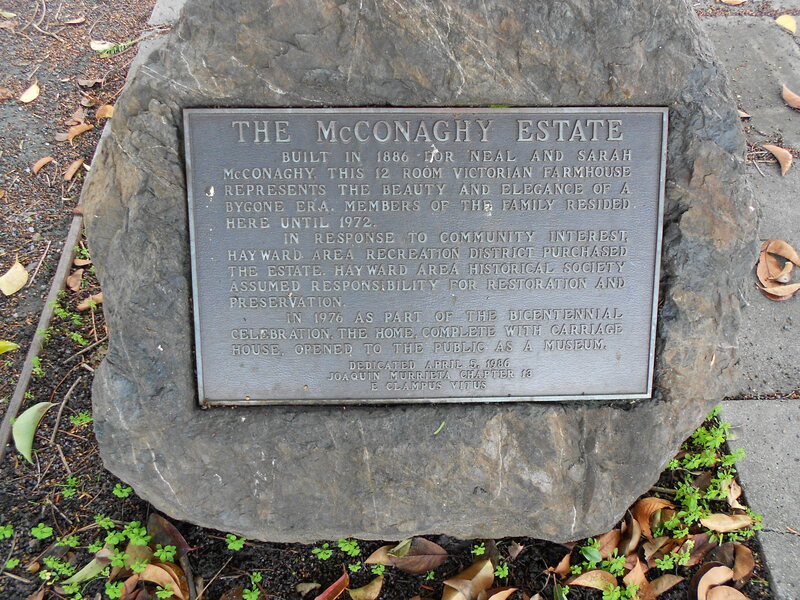 MEMBERS OF THE FAMILY RESIDED HERE UNTIL 1972. IN RESPONSE TO COMMUNITY INTEREST, HAYWARD AREA RECREATION DISTRICT PURCHASED THE ESTATE. 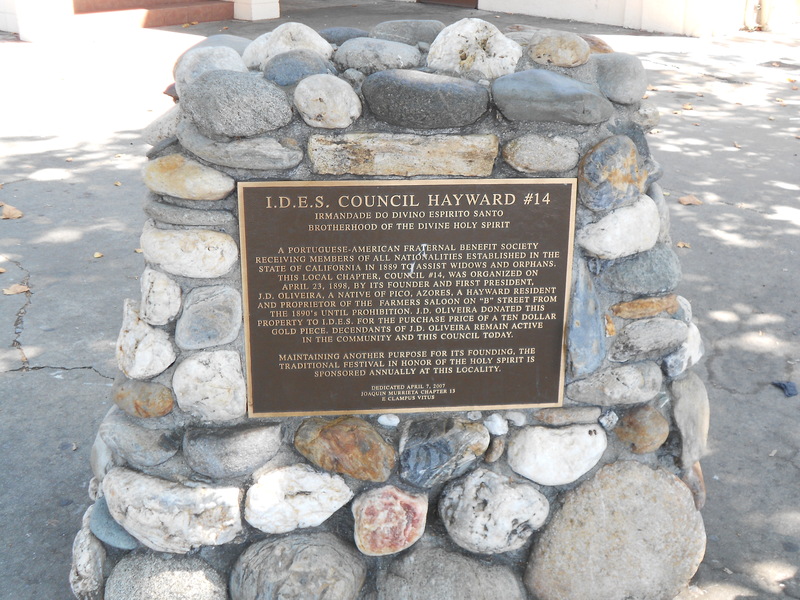 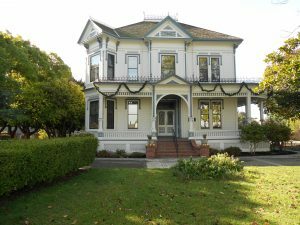 HAYWARD AREA HISTORICAL SOCIETY ASSUMED RESPONSIBILITY FOR RESTORATION AND PRESERVATION. 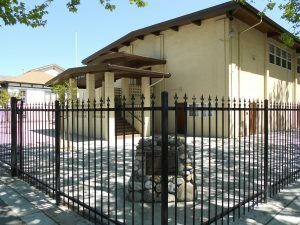 COMPLETEWITH CARRIAGE HOUSE, OPENED TO THE PUBLIC AS A MUSEUM. AGRICULTURE, THE MANSION IS CHARACTERISTIC OF THE AFFLUENT AGRICULTURAL SOCIETY OF THE VICTORIAN ERA IN CALIFORNIA. 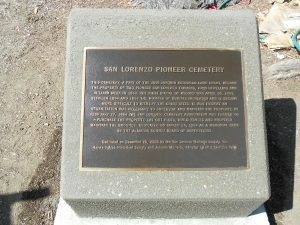 THE ESTATE IS ON THE SITE OF THE FORMER RANCHO SAN LORENZO. OF HISTORICAL PLACES. 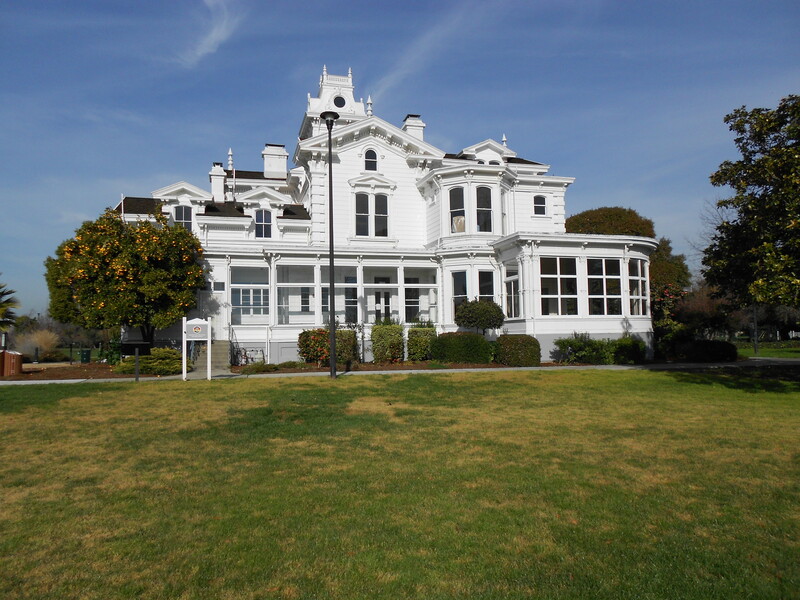 IN 1991, THE HAYWARD HISTORICAL SOCIETY BECAME RESPONSIBLE FOR OPERATION OF THE MANSION. 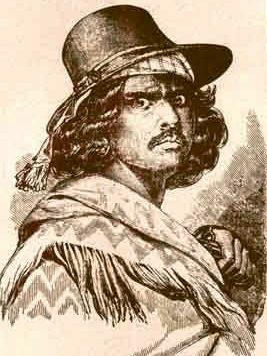 Additional Info: Portuguese in U.S. THE COMMUNITY AND THIS COUNCIL TODAY. SITES. 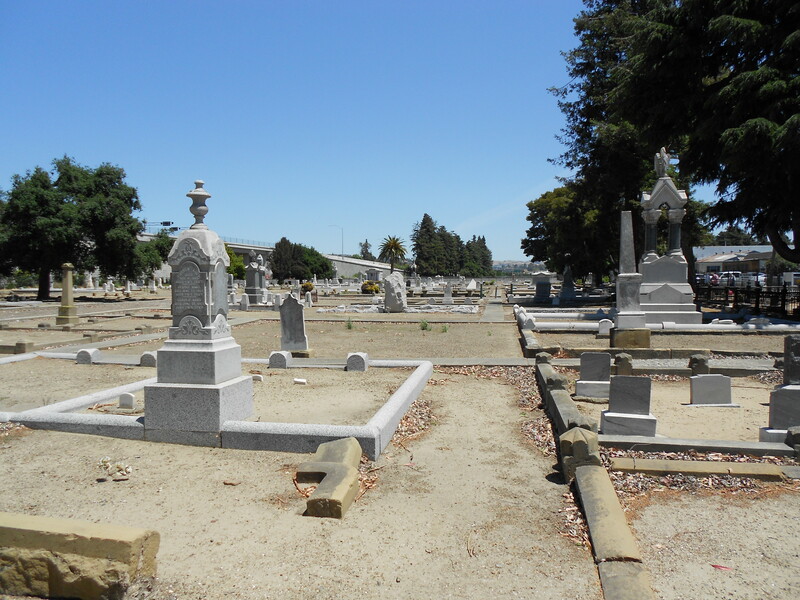 IT WAS EVIDENT AN ORGANIZATION WAS NECESSARY TO SUPERVISE AND MAINTAIN THE PROPERTY. IN FEBRUARY 27, 1864 THE SAN LORENZO CEMETERY ASSOCIATION WAS FORMED TO PURCHASE THE PROPERTY, LAY OUT PLOTS, BUILD FENCES AND PROPERLY MAINTAIN THE GROUNDS. 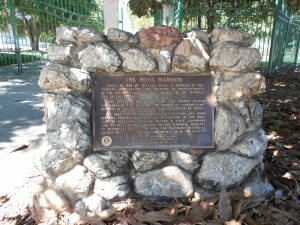 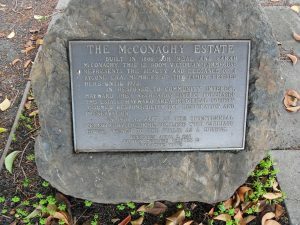 DEDICATED ON MARCH 24, 1964 AS A MEMORIAL PARK BY THE ALAMEDA COUNTY BOARD OF SUPERVISORS.